Our service is packed with features honed over years of development. Bing integrates seamlessly with your existing technology platforms, regardless of whether you’re on a PC or Mac. It’s fully scalable - from a single PC installation to enterprise-wide deployments. By utilising your existing print-ready documents, Bing eliminates the need for fixed templates. You can make document changes at any time. Send just one, or thousands of letters, email and SMS. It’s all easy with Bing. Bing is a pay-as-you-go service and includes free software, support and training. There are no setup costs, you only pay for what you send. Bing provides end-to-end encryption of your data for ultimate peace of mind. We work with banks and government departments who require the highest levels of security. We provide extensive developer tools for fully customised IT solutions. Our electronic distribution network to the nearest capital city means a more environmentally friendly solution for your postal mail. 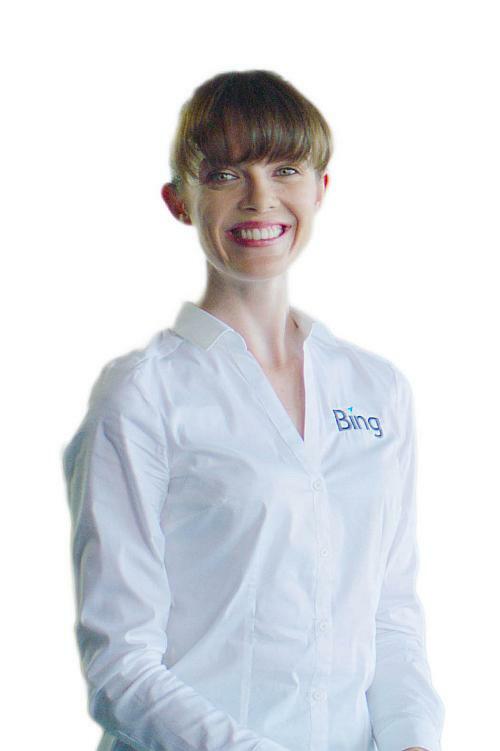 Bing comes with dazzling customer service from right here in Australia, plus full training and support to ensure you realise the maximum potential of our product. For a complete list of features please visit our Technical Overview page. Bing is capable of much more than postal mail. Our service also includes SMS, Email, BPAY View, Postcards, Voice Messages and even Fax. Our clever software is able to use multiple sending channels for the same document. If you provide a list of recipients with a mix of postal addresses, fax numbers, mobile numbers and email, Bing will choose the delivery channel based on the address supplied. You can also select document failover so that if, for example, the email message fails to reach its recipient the mailing will be sent via postal mail or SMS instead. Sounds complicated? Bing makes it easy!